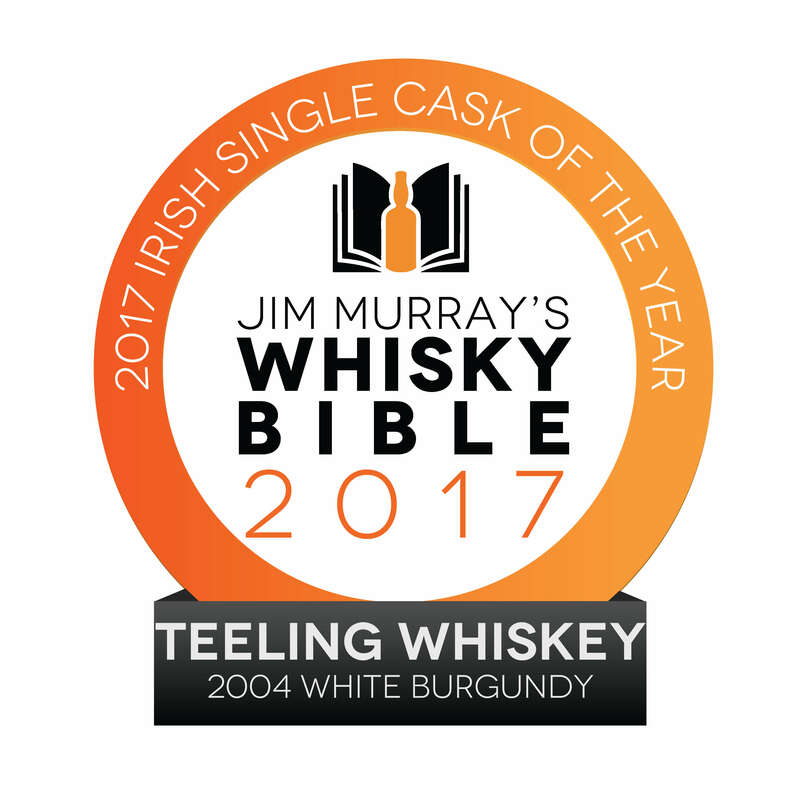 Our latest single cask Teeling has spent its final few months in a White Burgundy (Chardonnay) cask and has become quite an award-winner! 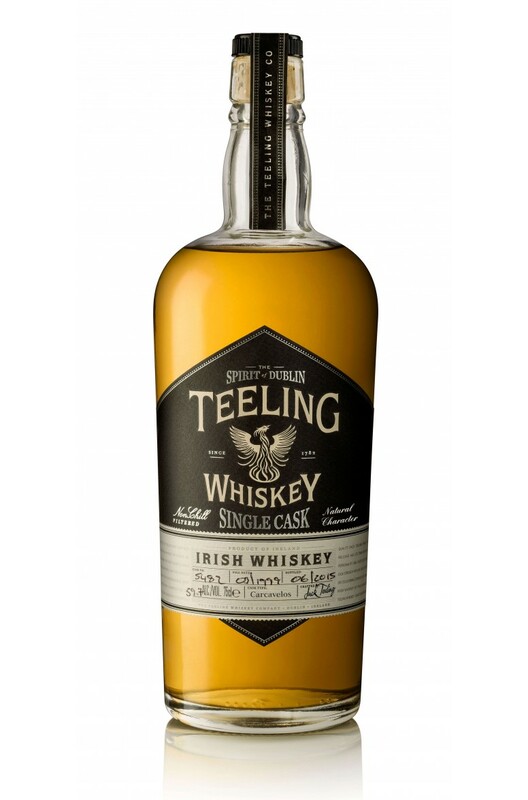 The whiskey has definitely taken on some wine notes with flavours of pineapple, vanilla and honey dominating what is a fresh, fruity and ultimately very enjoyable palate. Nose Banana bread, pineapple, mango and light citrus with some hints of lemon cake and vanilla. Palate Smooth and soft. Lots of wine influence with flavours of green apples, lemon, vanilla, pineapple and cinnamon. Really pleasant and fruity. Fresh and vibrant. A great aperitif style single malt. Types of Barrel used for Aging Initial maturation in ex-Bourbon wood before a finishing period in a single white Burgundy barrel. Awards and/or Press Quotes "One of the best single cask malts I have tasted from anywhere in the world for a long time...faultless whisk(e)y." 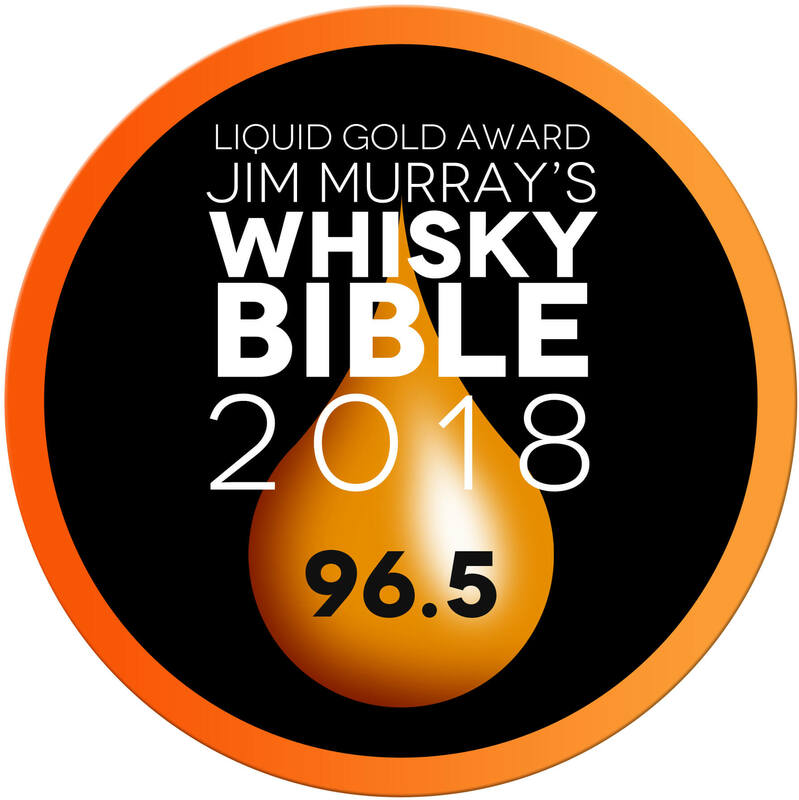 - Jim Murray's Whiskey Bible Its rating is 96.5 earning it a Liquid Gold Award - Jim Murray's Whiskey Bible In 2017 it was named Irish Single Cask of the Year.